T-Mobile has been pulling out all the stops to draw in new subscribers this holiday season, offering up many of its best-selling smartphones for as little as $0 down over the Black Friday-Cyber Monday weekend. Now the carrier may reward some of its customers with a discounted upgrade as well, according to a new report from TmoNews citing one of the site’s anonymous sources. The latest discount will only be available for select customers already due for an upgrade, and will range from $25 to $200 per customer. The announcements won’t go out until Dec. 11 though, so if you’re a T-Mobile subscriber about to upgrade your handset we recommend waiting just a few more days in case. The “UnCarrier” is also expected to revamp its $0 down deal for specific smartphone upgrades on the same day as the rumored promotion, switching over from its current offerings to a mix of Apple, LG and Samsung devices. According to TmoNews, the new deal will cover the Galaxy Note II, Galaxy Note 3, Galaxy S III, Galaxy S4, the iPhone 5 (16GB or 32GB), the iPhone 5c (16GB or 32GB), the iPhone 5s (16GB only), the Optimus F3 and Samsung’s LTE Hotspot. 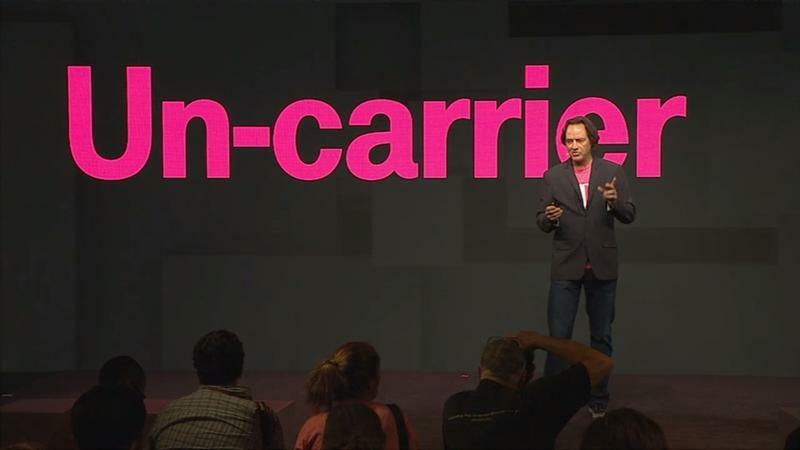 The deal will apparently only apply for upgrading customers, making December a great month to be a T-Mobile subscriber.